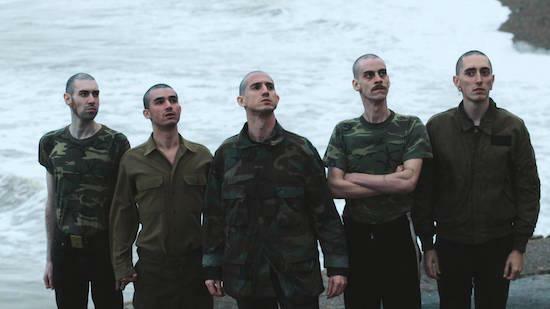 Fat White Family have signed to record label Domino. The band's next material, following on from this year's Songs For Our Mothers album, will be released via the label and Domino say they are currently working on new music. "Anyone with a nose for genuine rock & roll already knows that Fat White Family are plainly the most exciting, influential and talked about band to come out of this country in the last few years," says Domino's Laurence Bell. "We are delighted, if slightly nervous, at the prospect of taking them to the next level."